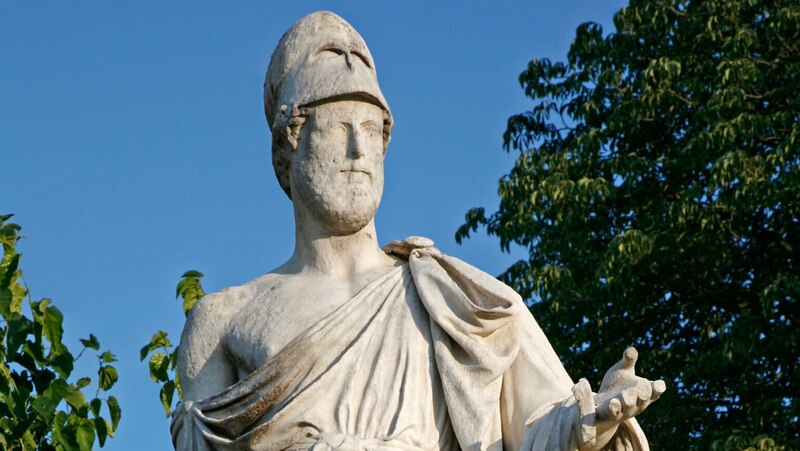 Along with Lincoln and Churchill, Pericles (490–429 B.C.) is one of history's three greatest democratic statesmen. Why does he decide to lead his country into the great war with Sparta? This lecture and the three that follow paint a portrait of Pericles and his age that is quite different from the one found in most histories. Rest in peace, Professor. Your teaching will continue to educate those seeking knowledge for years to come.